Happy Valentine’s Day! Since it’s Valentine’s Day, we’re going to talk about chocolate. Have you ever had a Ghirardelli chocolate? 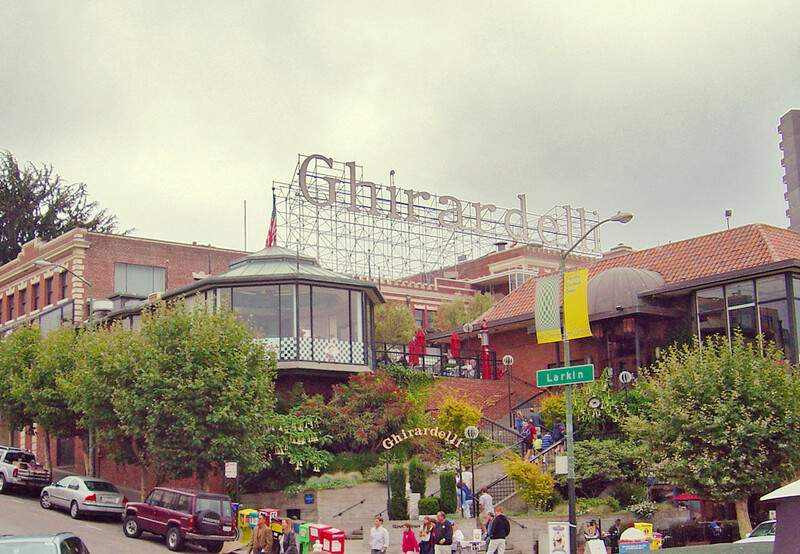 Did you know that the Ghirardelli Chocolate Company is the oldest continuously operating chocolate maker in the U.S.? Were you also aware that the founder of the company was Italian? 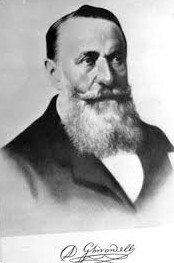 Domenico Ghirardelli was born in 1817 in Rapallo, Italy. At a young age, Domenico held an apprenticeship at a local candy store, where he learned about making chocolates and other sweet treats. Shortly thereafter, Domenico moved to South America, where he opened a confection store. While living in Peru, he learned how to speak Spanish, and decided to change his name from the Italian Domenico to the Spanish Domingo. In 1849, Domingo Ghirardelli heard about the California Gold Rush, and relocated to San Francisco with his family. There, he saw a need for more general stores to cater to miners, and tried his hand when he opened a few. 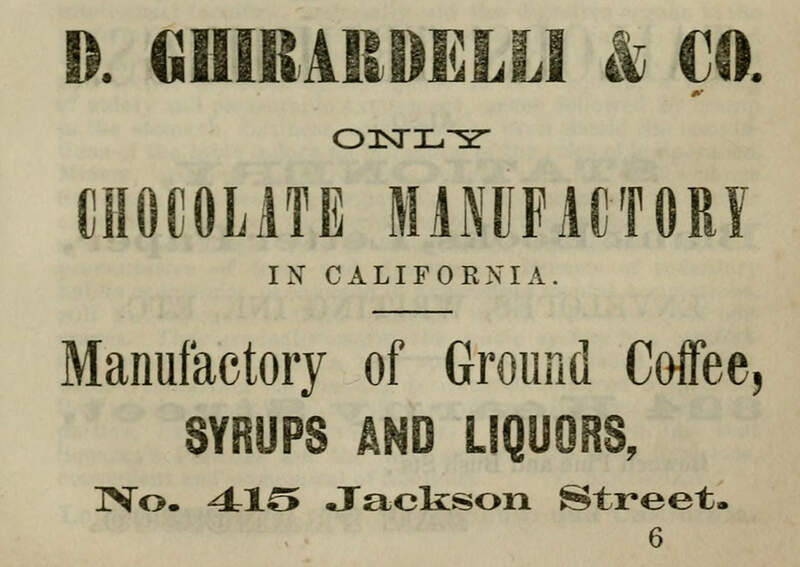 In 1852, Ghirardelli decided to open a confectionery shop called Ghirardely and Girard (which later became known as the Ghirardelli Chocolate Company). It would only be a few years later when the Ghirardelli Chocolate Company would cement itself into chocolate history. In 1865, while processing chocolate, an employee discovered a new way to make chocolate that would allow for a more intense flavor. Called the Broma process, a bag of chocolate would be hung in a warm room, allowing the cocoa butter to drip out. The left behind residue would then be processed into ground chocolate. This was revolutionary in the chocolate industry. At the age of 75, Ghirardelli retired from the company, and left it in the hands of his three sons. In 1894, he passed away while traveling in his home country: Italy. After his retirement, the Ghirardelli Chocolate Company grew into an internationally recognized chocolatier company. In 1893, the company moved to Ghirardelli Square in San Francisco, and the infamous Ghirardelli sign was lit thirty years later. In 2011, Ghirardelli chocolates became the #2 baking brand in the United States. Every year a Ghirardelli Chocolate Festival takes place to raise money for nonprofits and to celebrate chocolate! What is your favorite Ghirardelli chocolate? Share with us below! With toffee or almonds. Love the chocolate/toffee and chocolate/almond combos. Dark chlocolate is my favorite and it’s good for you too! Reblogged this on Given Away, A Sicilian Upbringing. Hey also opened a general store in Hornitos California in 1856 when he sold his chocolates. He sold the building and store three years later to move back to San Francisco.